Ah, youth. The period of your life where everything is confusing, the future is uncertain and where you rely – perhaps more heavily than necessary – on others to stay afloat. Even as a 27-year-old living in another country, I still feel like I’m in this not-quite-an-adult limbo (like the Britney Spears song). But don’t worry, guiri friends. The government has got your back on this one! With the unemployment rate in Spain climbing as fast as our taxes, the Andalusian government became the first autonomy to amplify the carné jóven, a sort of discount card that can be redeemed at places all around Andalucía and Spain. Valid until the day you turn 31, shops, beauty parlors and even hotels will give you discounts by simply presenting the card and a photo ID. It’s similar to the ISIC card and can save you oodles on all types of services. 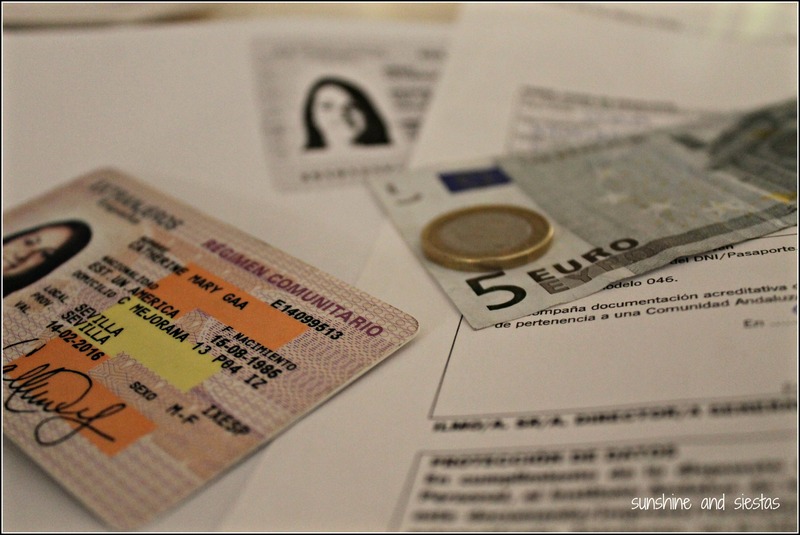 The Institutos Andaluces de Jóvenes, as well as some local banks and any offices of información juvenil in your village, are authorized to process your paperwork and give you the rights to own a card. But, as with many things in Spain, you’ll have to turn in your paperwork and THEN go to a bank with form Modelo 46, wait in another line and pay a fee, called a tasa, of 6€. Cards can be processed in the same day if turned in before 10a.m., or sent to your residence. Similarly, there’s an online portal. E-mail:informacion.al.iaj@juntadeandalucia.es Dirección Provincial del I.A.J. E-mail:informacion.co.iaj@juntadeandalucia.es Dirección Provincial del I.A.J. E-mail:informacion.hu.iaj@juntadeandalucia.es Dirección Provincial del I.A.J. E-mail:informacion.ma.iaj@juntadeandalucia.es Dirección Provincial del I.A.J. Good news – if you’re under 27, you get a 20 – 25% discount on train tickets for the AVE and media distancia trains. Bad news: I turned 27 two months ago and no longer receive these amazing deals. Still, the card is valid all around Andalucía and in many other regions of Spain at youth hostels and hotels (10 – 15% off full price), private doctors and opticians (up to 20%), along with gyms, cafés and courses. A full list can be found clicking clicking here. 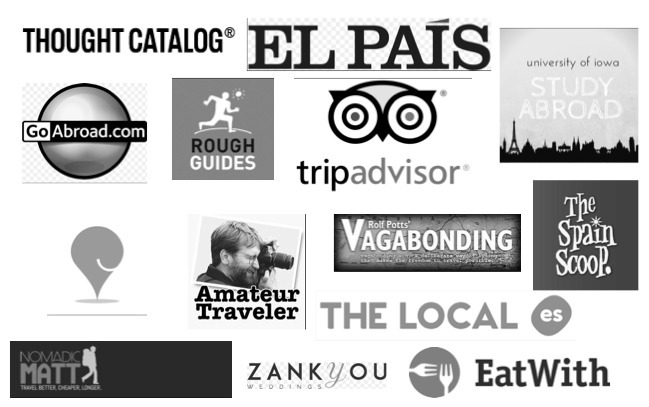 The Carné Jóven is also valid in 40 European countries if you’re 26 or under, much like an ISIC card. If you’ve used a carné, tell me where! My main purpose for getting the card was for Renfe discounts, but I now don’t know where to make my 6€ count! I didn’t know they offered that card. I wonder if they have it in other regions in Spain but I’m “too old’,” darn it. Those discounts on trains sounds great. Too bad we no longer qualify! I know, right!! There are discounts on accomodation and courses, though. Thanks for making this sound super easy! I was able to get the JOVEN < 26 discount on a Trenhotel without the Carnet Joven but will definitely apply for it ASAP to get more discounts at other places. Glad it was helpful! I am kicking myself for not doing it five years ago when I could have really used the discount! can i use the ISIC card for discounts to museums and Train/Bus tickets in Southern Spain? When I try to buy tickets online it asks for the Carnet Joven but not the ISIC card. Hi Victor, you can use the ISIC card if you’re under 26. Some places enforce this, others do not. I have a Carnet Joven as a near 29-year-old! Enjoy your trip! Hey! Just a heads up – The card is now until you’re 30! HUZZAH!! Yep, valid until the day you turn 31 (woo, I’m in the clear! ), though some venues will not honor the card if you’re over 26, like RENFE. Thank you for posting this! I am heading over to Spain next week but I’m 30…I will be 31 at the end of May so I could potentially get a full year’s worth of discounts from this card, right? Is it worth getting for the discounts for someone over 26? Hey Alyssa, if you’re planning on traveling, definitely get one! For me, the card paid for itself by going to the Sagrada Familia in Barcelona. You’ll still have discounts for the next eight months, and it’s easy to get. You’ll just need to have something that accredited where you’re living or working for that duration. Enjoy your year!